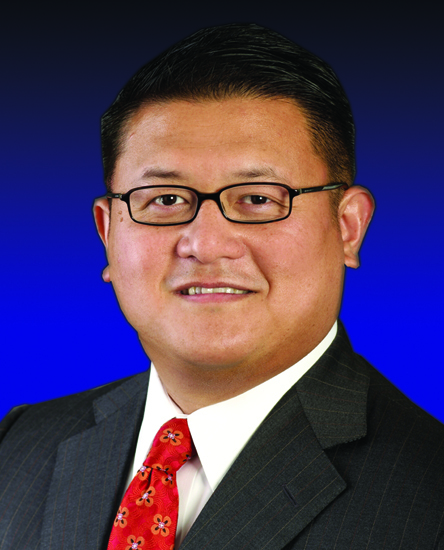 Dell has announced that Richard Pinada, former general manager of the company’s Department of Defense Division, has been appointed as Chief Operations Leader (COL) of the company’s Dell Services Federal Government Division and will assume the position immediately. Pineda joined Dell Services, formerly Perot Systems, in March 1997. Since that time, he has played a large role in the growth of the organization’s consulting, business process outsourcing, and information technology services. In a previous interview with ExecutiveBiz, Pineda explained that he centered his leadership around the needs of the customers. “At the end of the day, if we help our customers succeed, they will remember it,” he explained. He also helped expand the company’s presence in the federal marketplace in areas of financial analysis, information technology project management, and federal travel reengineering. In his new role, Pineda will be responsible for the oversight of the company’s business operations and service delivery to its Federal customers. He has served for three years on the board of the American Society of Military Comptrollers and is also a member of the National Defense Industrial Association. He earned his BS in finance from Virginia Tech and MBA from The George Washington University.